We are constantly impressed by their attention to detail and willingness to 'go the extra mile'. We are able to focus on running our restaurant while Johnston Carmichael provide the outsourced accounting support. Scotland enjoys a worldwide reputation as the land of food and drink. As the country’s leading firm of Chartered Accountants and Business Advisers in the sector, we work with over 400 businesses of all sizes including many of Scotland’s most successful privately-owned companies. Our comprehensive knowledge of your industry means we can bring a fresh approach and a flair for innovation which will provide the support you need as your business grows. Whether you’re looking to raise new funding, require guidance on audit and accounting, want to review your business strategy or get advice on tax planning, our team, led by Head of Food & Drink, Adam Hardie, has the answers to all your business queries. Our network across the Scottish food and drink landscape and experience of delivering for clients at all stages of the production process means we have a complete understanding of the industry’s opportunities and challenges. That includes growing exports, controlling raw material costs, supply chain management and access to funding. Food and drink has consistently been Scotland’s best performing sector in recent years, with record export figures and plans to double its value from the current level of £14.4bn to £30bn by 2030. 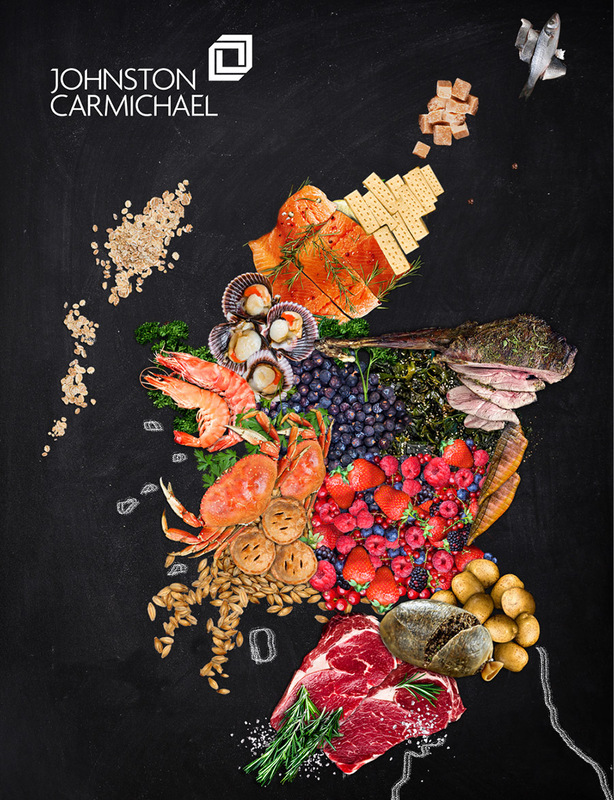 To celebrate Scotland's rich, natural larder for Food & Drink, we created our very own mouth-watering map* of Scotland. You can find out more about it in our Food & Drink map in our news section. We’ll work with you to understand your priorities and help you realise your ambitions for your business. Adam Hardie brings a particular expertise in the understanding of clients' issues, unlocking routes to market and the development of strategic plans.